The Shanghai French Concession has its name from the foreign concession time that lasted from 1849 until 1943. 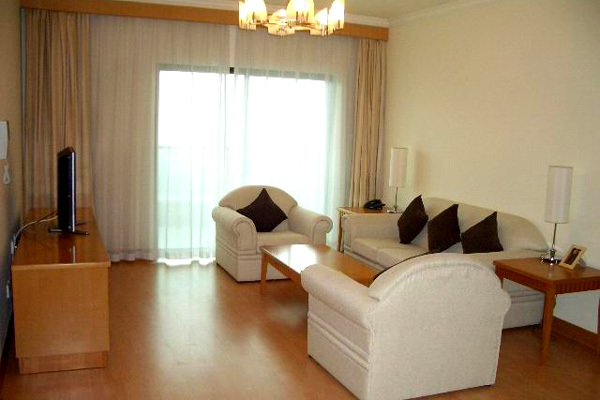 This cozy area is perfect for expats who wants the convenience of downtown living with an “old-Shanghai” feeling. The area attracts all different kinds of expats from foreign students to couples with a newborn baby. 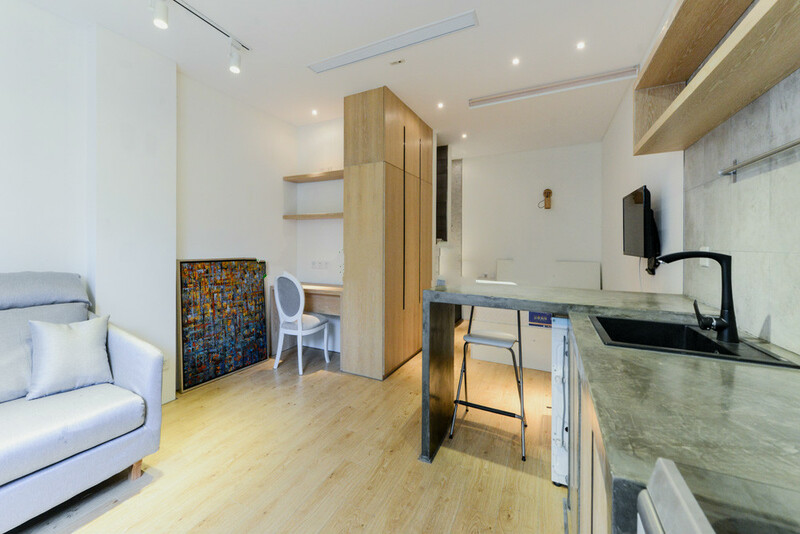 Moving to French Concession will give you thousands of opportunities – a vibrant city life combined with beautiful streets in a typical European style. If you are a European expat who really want to experience the same life in Shanghai as you do home in Europe, French Concession is the natural choice. A lot of the apartments in this area are so-called “Lane houses”, which are old buildings in central areas. These buildings are an important part of the architectural history in China and is very popular among foreign expats moving to Shanghai. You will have hundreds of apartments to choose from. 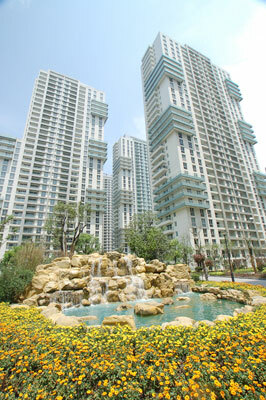 If you want to get an apartment in Shanghai, you would fill out our contact form. Typical French Concession styled lane houses. 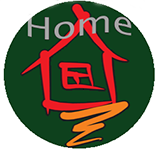 « What information do a real estate agent need to find a home for me in Shanghai?